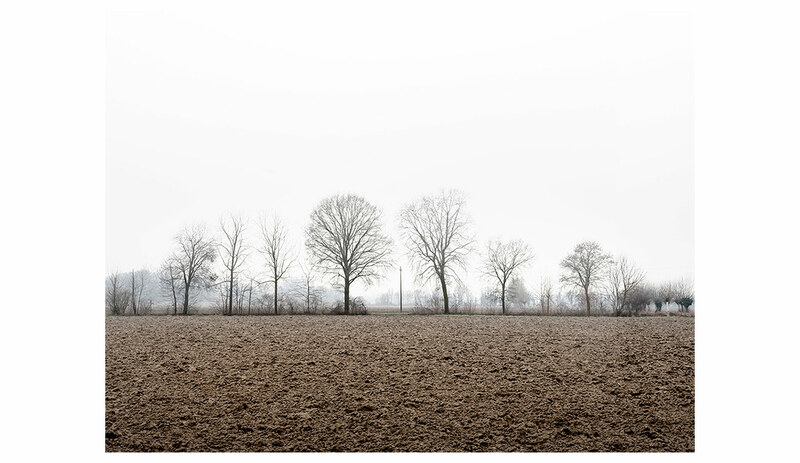 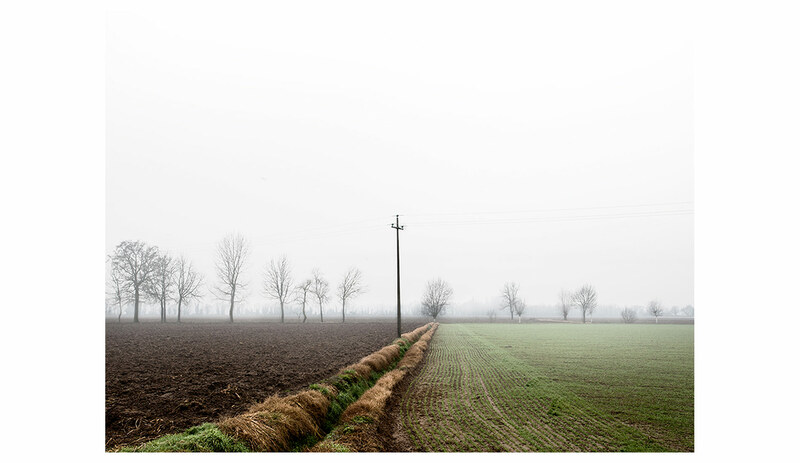 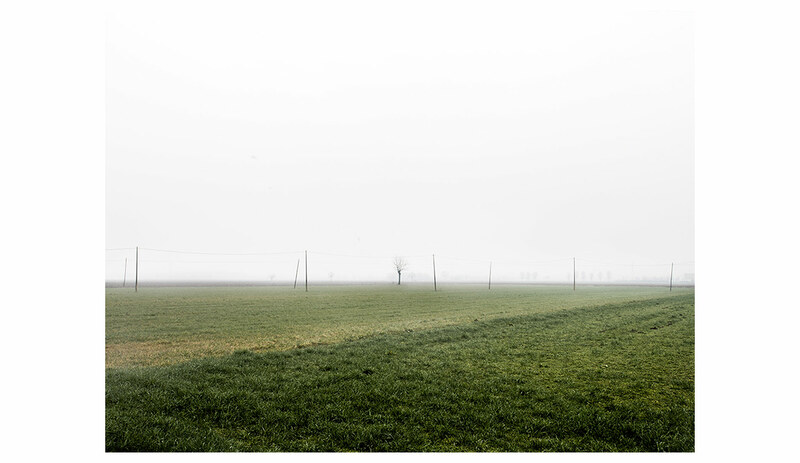 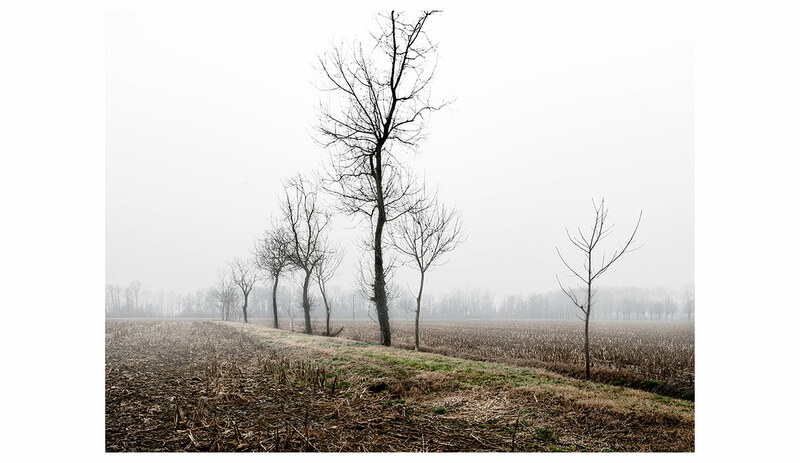 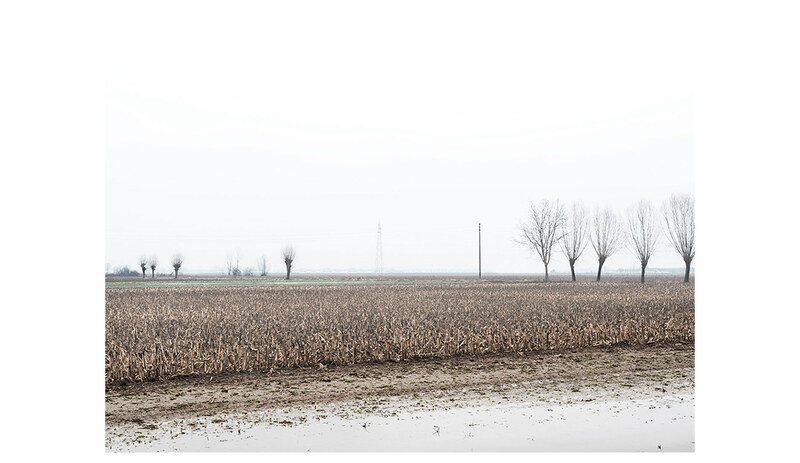 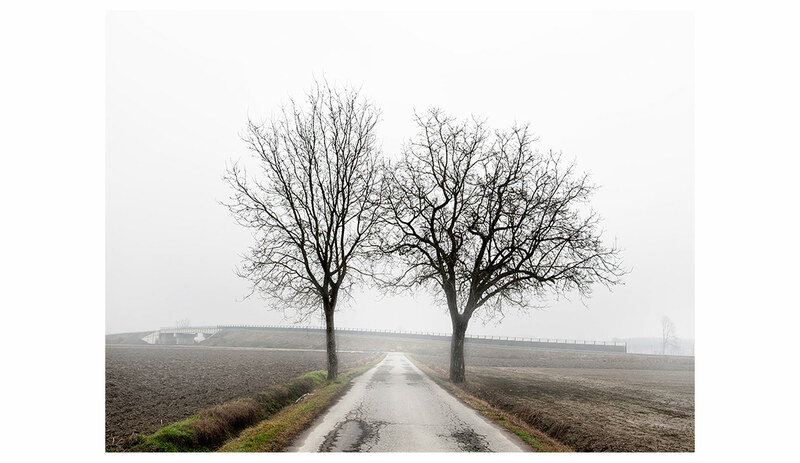 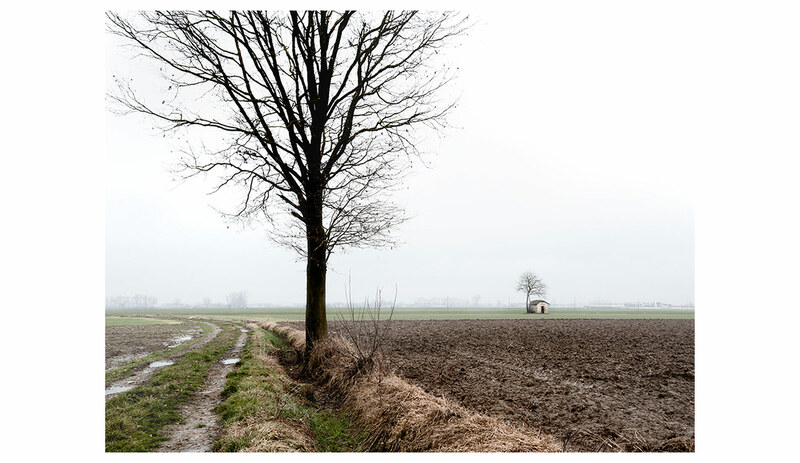 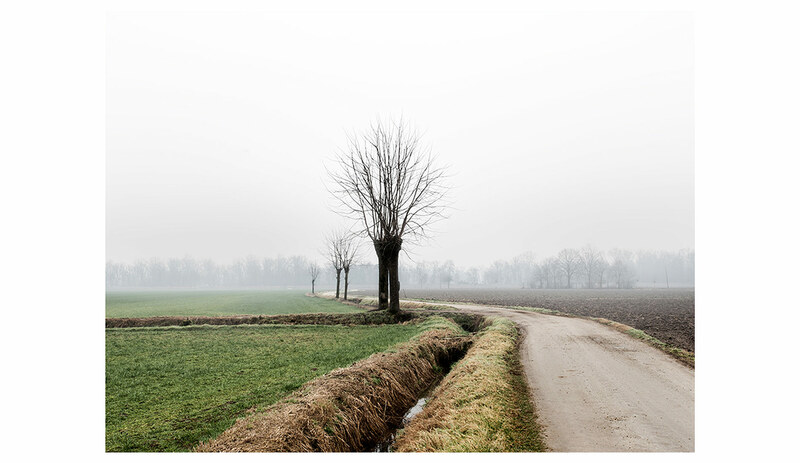 This project illustrates the personal relationship between the author and his origin area, a small city in Cuneo’s province bordering with the Turin area. 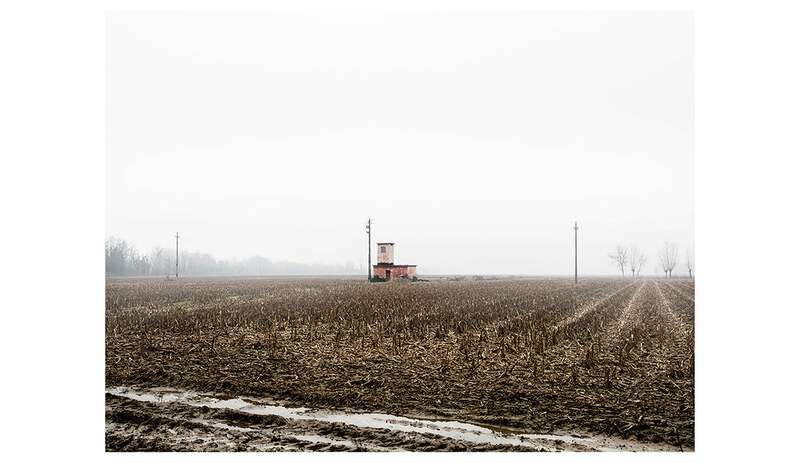 The town has less than 10 000 inhabitants and is marked by traditions and stereotypes typical of small cities, from which the photographer feels the need to distance, in order not to become integral part of it. 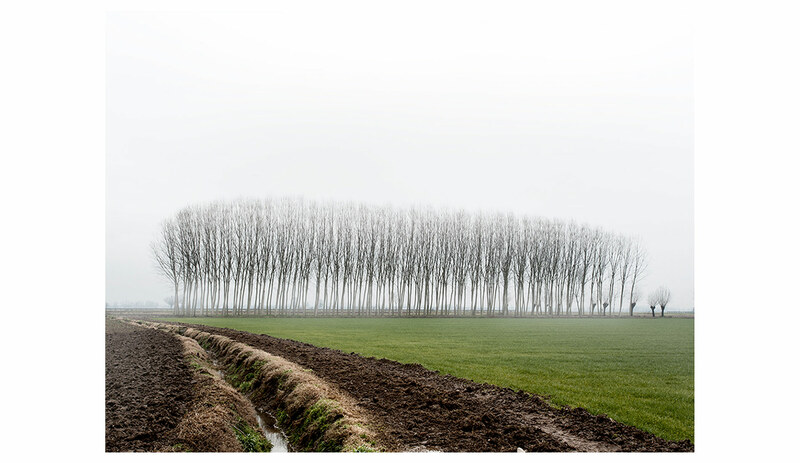 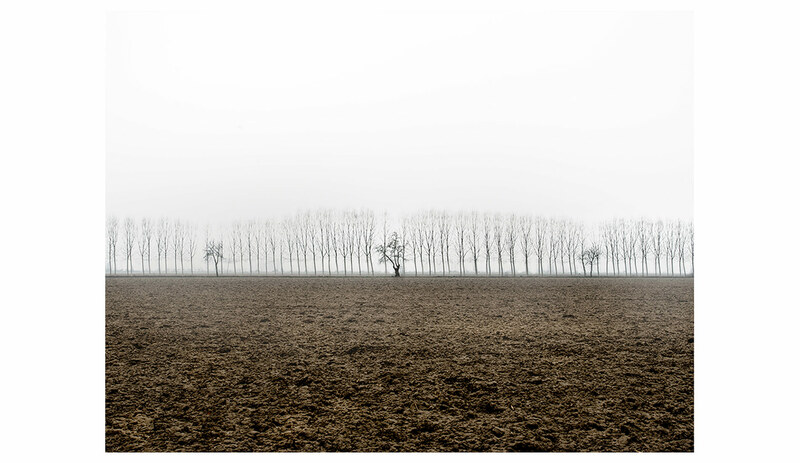 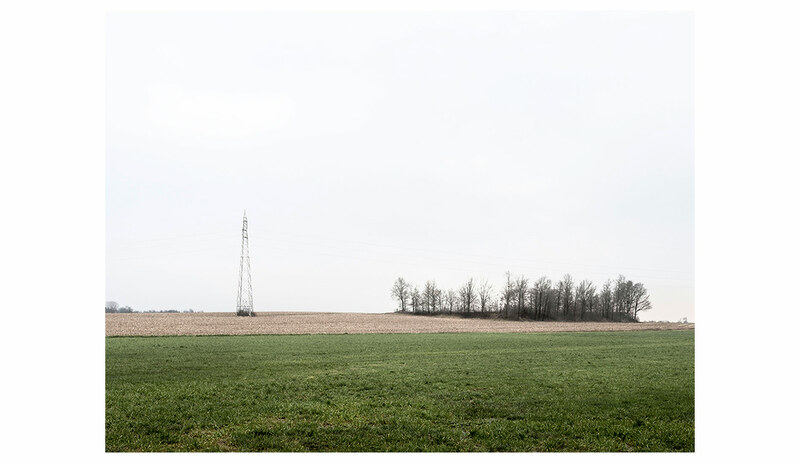 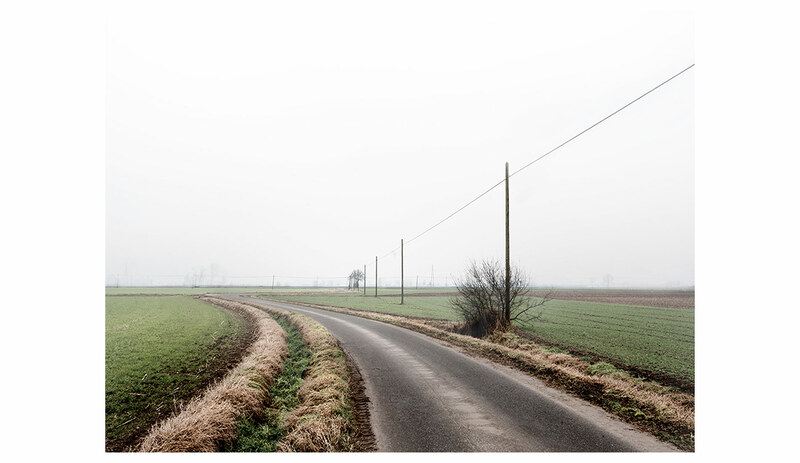 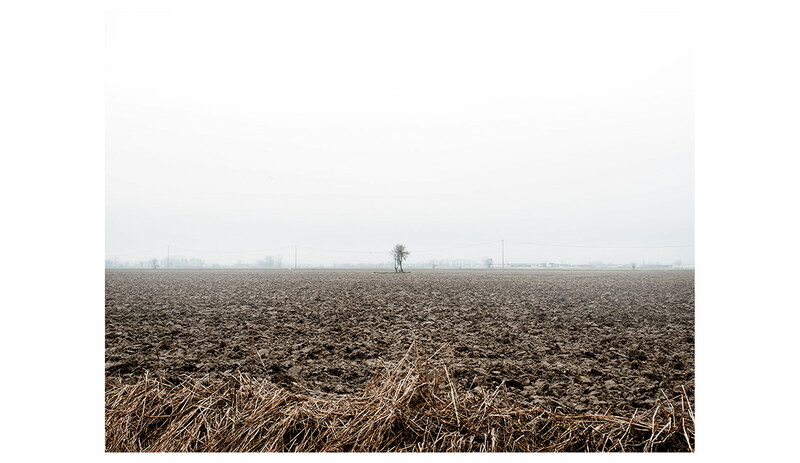 The 14 photographs have been taken in the area that surrounds the city and want to show the author’s difficult relationship with it and, at the same time, how difficult it is to move away from his hometown.